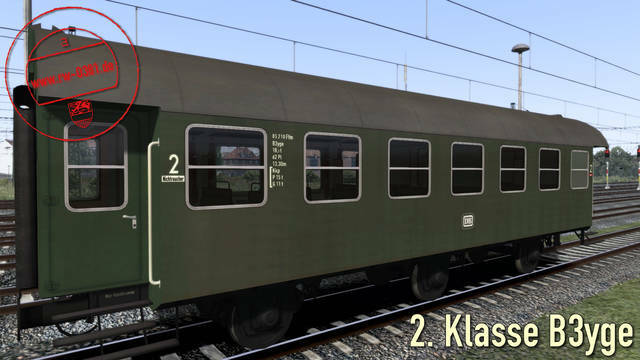 Travel in the style of the 'Ludwig Erhardt era' – take the stopping services from the 50s and 60s into the here and now! 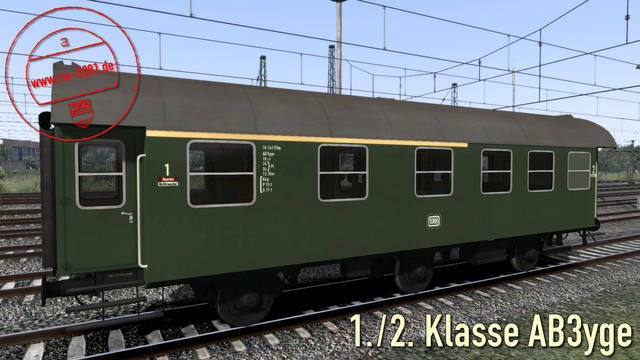 With these 3-axled coaches, you will be able to master all kind of local services on German tracks during the Deutsche Bundesbahn era, or take a rail tour to long-forgotten branch lines. 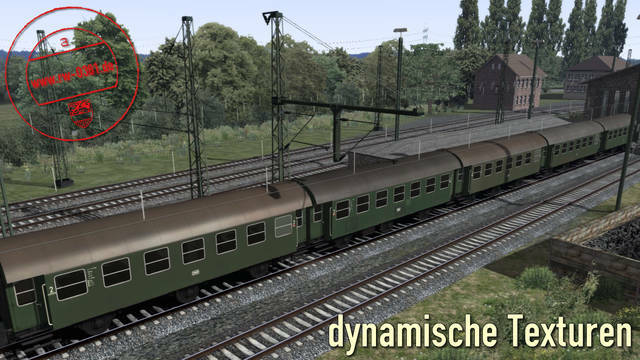 All coaches use dynamic numbering, animated doors and randomly selected roof textures. 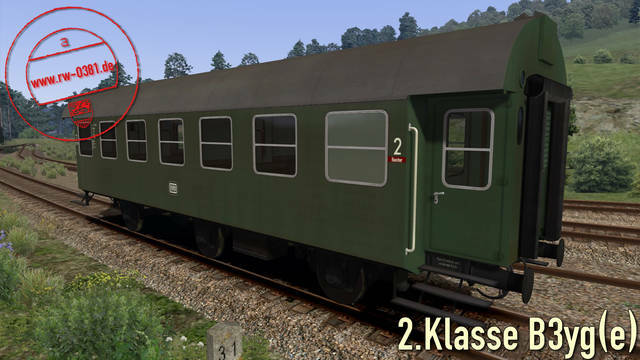 The 2nd Class coach also features randomly selected sidewall texturing. 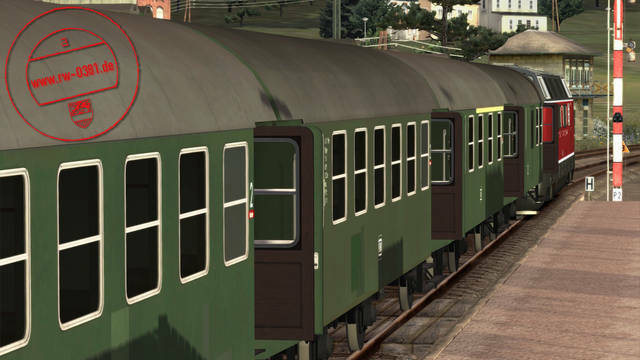 All coaches use Train Simulator's default sounds. 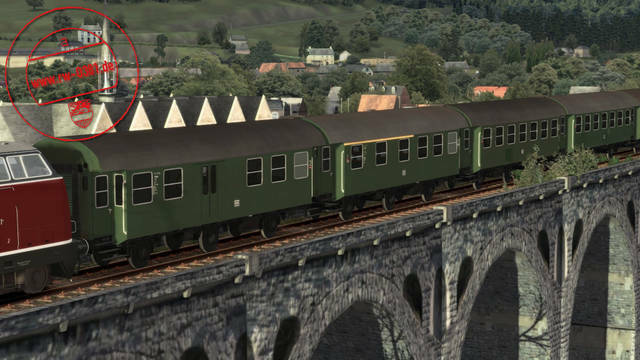 Owners of the Mk1/2 Coach Sound Pack from Armstrong Powerhouse (available separately) may use the modified sound files, which are included in this pack. 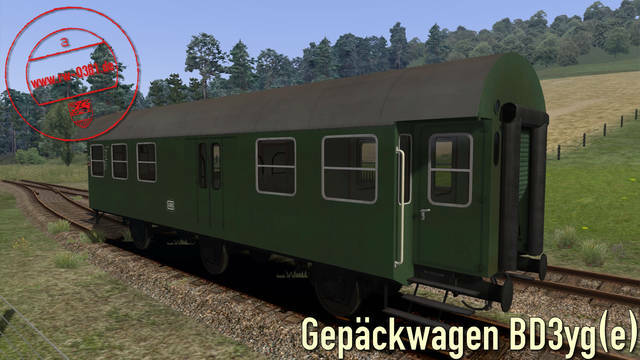 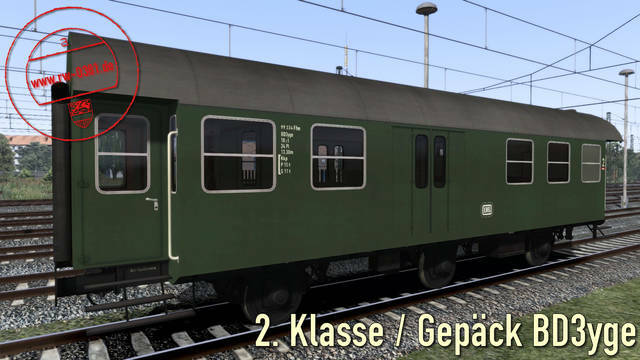 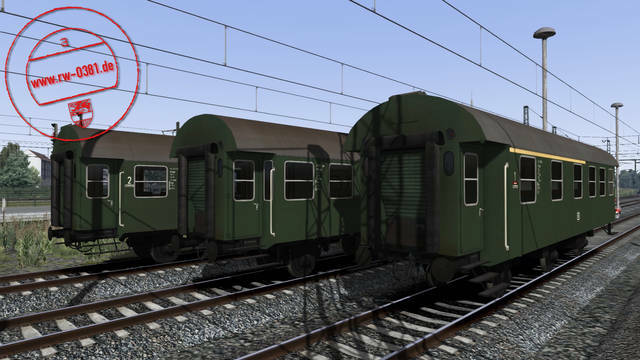 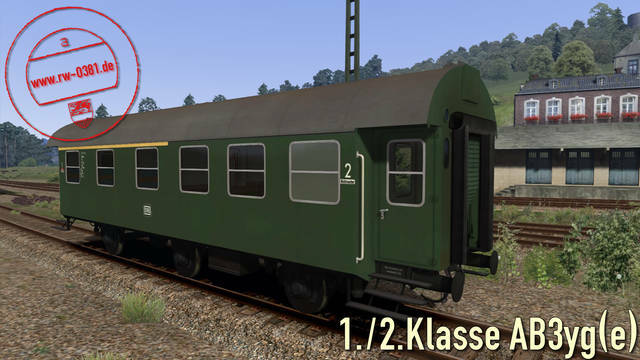 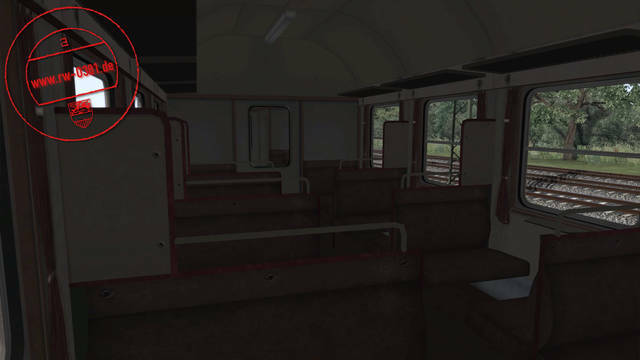 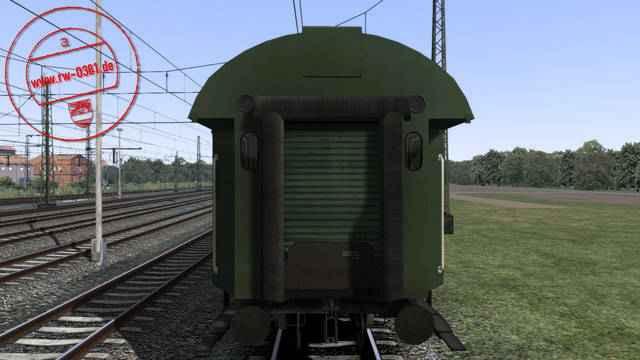 This 3D ZUG package of carriages for Train Simulator brings you the 2nd Class B3yge, 1st/2nd Class AB3yge and Baggage car BD3yge Bundesbahn coaches, all with dynamic numbering, animated doors and randomly selected roof textures. 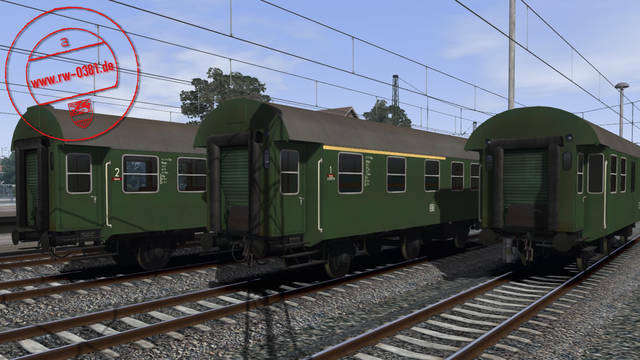 The coaches all use Train Simulator's default sounds but owners of the Mk1/2 Coach Sound Pack from Armstrong Powerhouse can use the modified sound files, which are included in this pack.